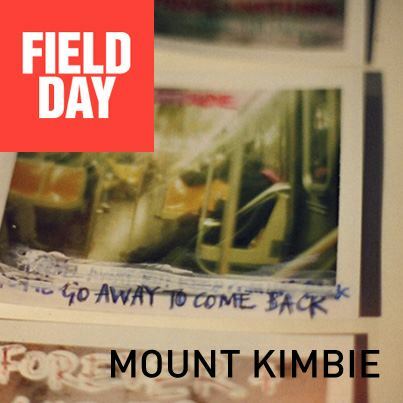 London's Field Day festival seems to get better year in year out. 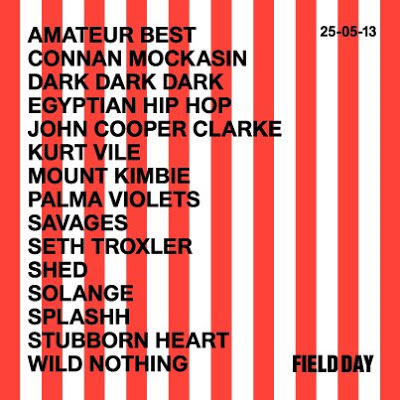 In addition to their phenomenal first announcement including the likes of Bat For Lashes, Chvrches, Everything Everything & Daughter they've now added the likes of Solange, Mount Kimbie, Wild Nothing and a whole host of others. Check the full list of additions above.